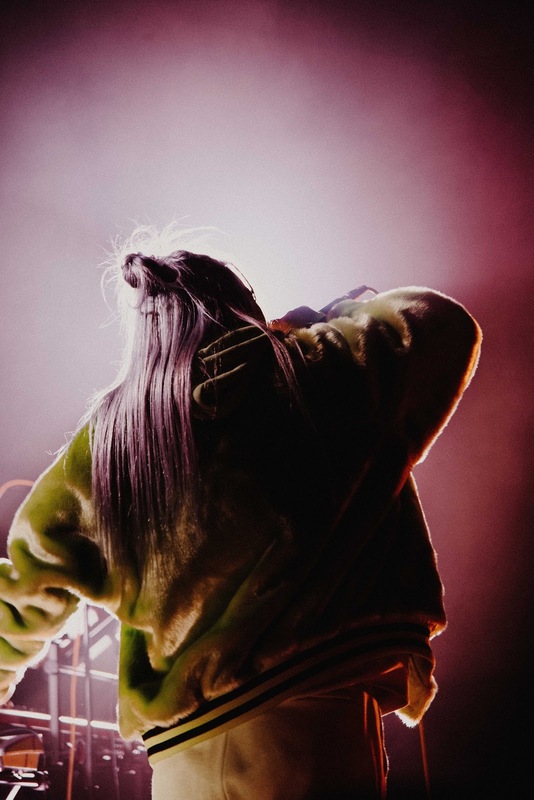 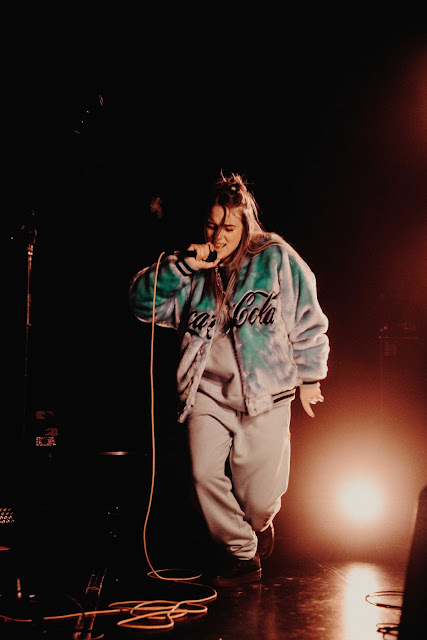 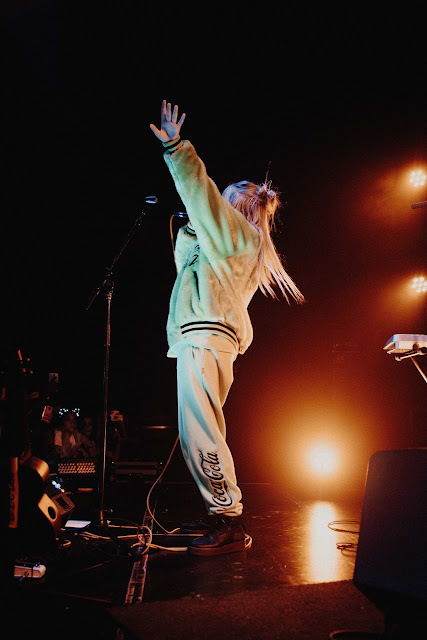 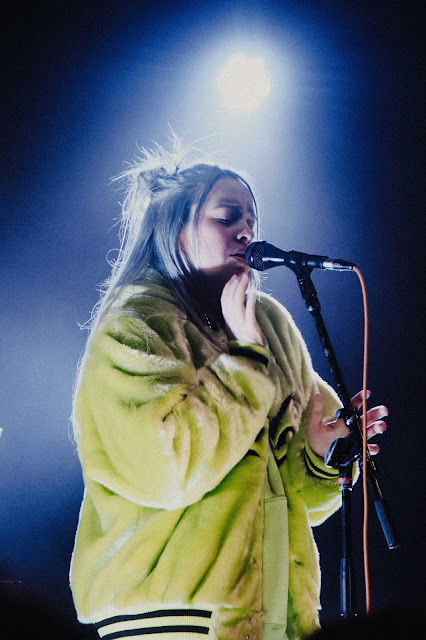 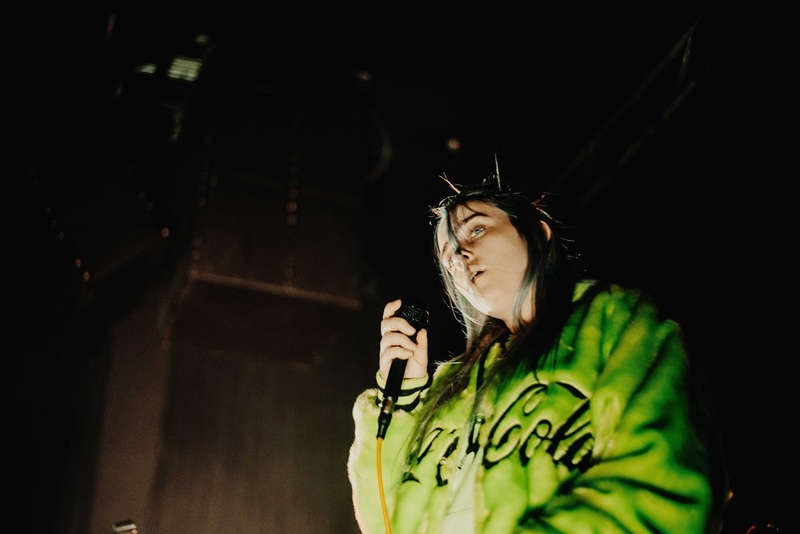 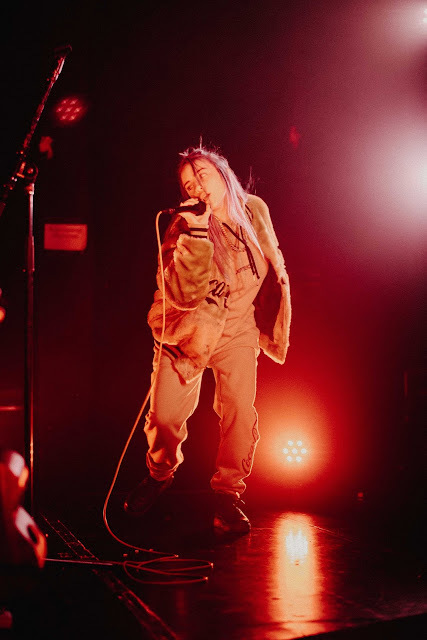 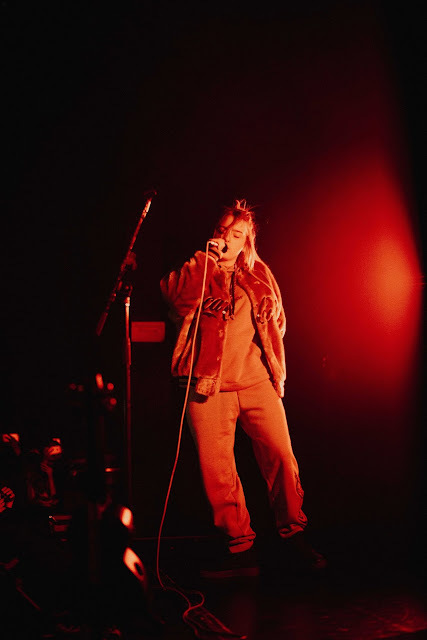 LA-born pop princess, Billie Eilish, dazzled the Orange County crowd this past Wednesday as she played the Observatory’s Constellation Room. Eilish captivated her audience with her enchanting voice, addicting pop tunes, and natural stage presence. 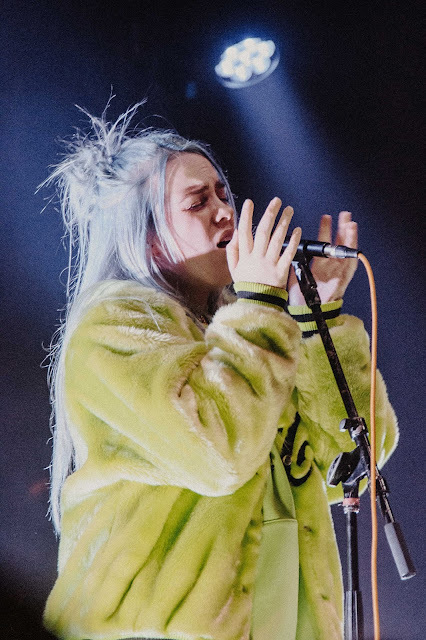 It’s no question this girl was born and raised in the music scene. At just fifteen years old, the young artist has quickly managed to capture the hearts of listeners with her R&B and rock influenced electro pop music. 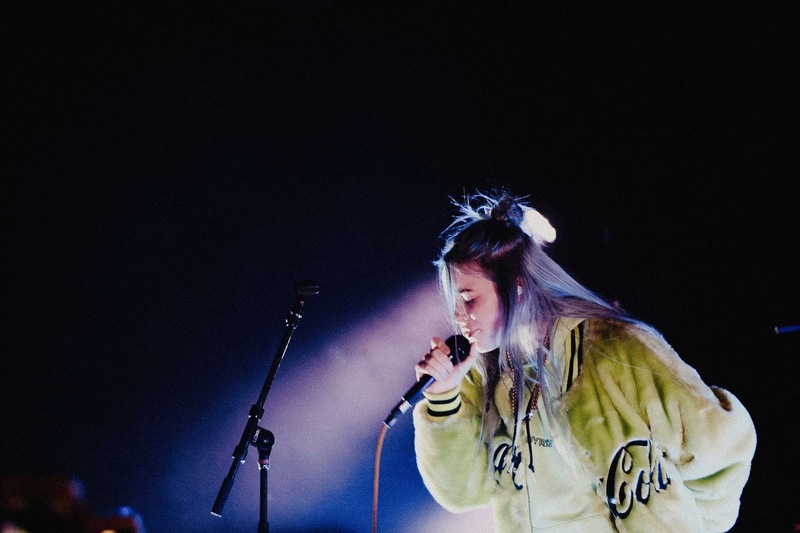 She released her debut EP dont smile at me this August, which features her hits “bellyache” and “ocean eyes.” The EP is reminiscent of fellow indie pop vocal queens Lana Del Rey and Lorde. 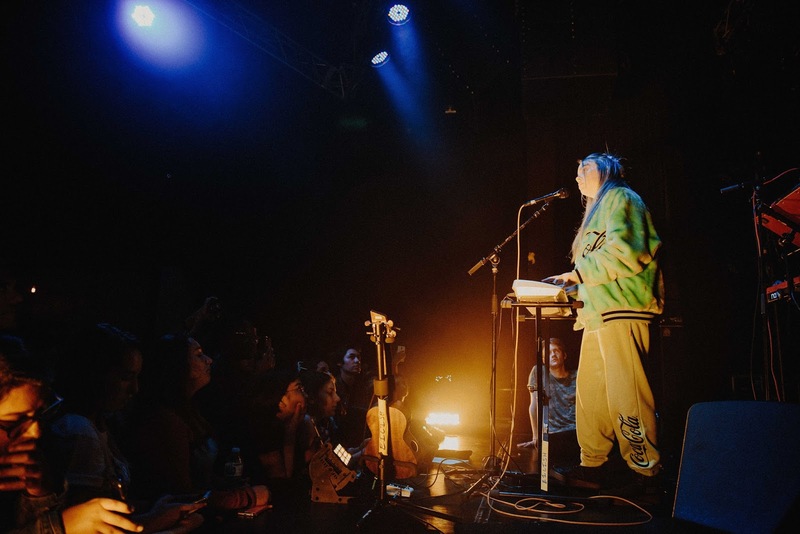 With nearly every U.S. date sold out, Eilish will also be heading out to Europe and Australia to conclude this tour.